The Gardens of Alcatraz, San Francisco, California. In 1989, Frank Cabot, a noted plantsman who created a renowned garden at his 60-acre Cold Spring estate, visited Ruth Bancroft's garden in Walnut Creek, California, with his wife, Anne. 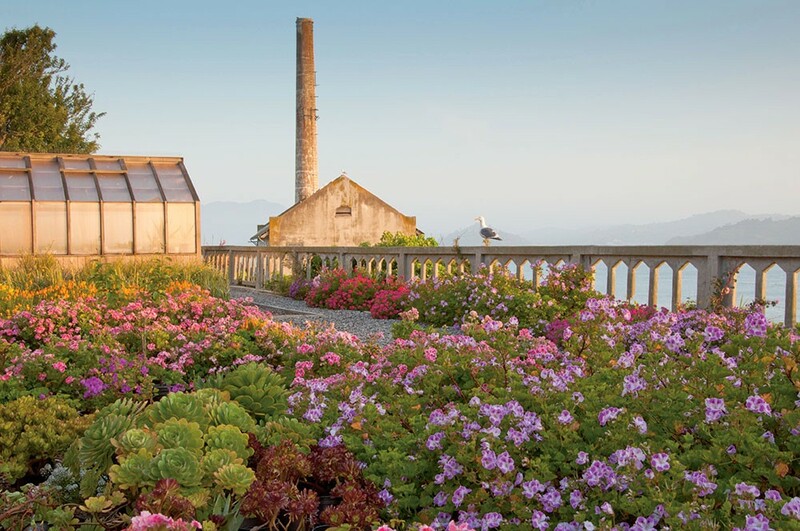 The 3.5-acre garden served as an important educational model for demonstrating which plants could grow in the historically dry climate of the San Francisco Bay Area, but Bancroft had no plans to preserve her garden beyond her lifetime. Cabot had an idea. He formed a nonprofit, the Garden Conservancy, and made Bancroft's garden its first preservation project. Since then, the Hudson Valley-based organization has helped more than 80 outstanding American gardens survive and prosper through a mission of saving and sharing. "There are various ways in which we help preserve gardens, including helping private gardens become public," says Stephanie Werskey, communications manager of the Garden Conservancy. After Hurricane Katrina struck New Orleans in 2005, the organization sent a team to work with Longue Vue Garden staff to help rebuild that historic garden, and it spearheaded efforts to preserve the Gardens of Alcatraz, through a ten-year project with the Golden Gate National Parks Conservancy and the National Park Service. Locally, the Garden Conservancy is partnering with Blithewood Garden at Bard College to help repair the garden's structures, and on September 22, it will co-host a 115th anniversary celebration at Blithewood, which will include a panel discussion on preserving architectural gardens. 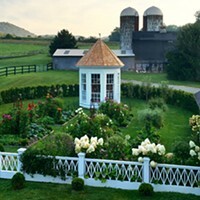 To help educate the public on the aesthetic and ecological importance of gardens, in 1995 the organization launched its Open Days program, which has connected more than one million people to private gardens in 41 states across the country. On selected days, a group of gardens, typically within the same county, open for self-guided tours with maps and information available onsite and online. Some garden openings feature special Digging Deeper events, which unearth the special talents of garden hosts, from photography to demonstrations on tool sharpening. This year's local Open Days highlights include a plant sale on June 9 at the property of garden designers Peter Bevacqua and Stephen King in Claverack, and the August 4 opening of Abeel House Prairie in Catskill, which includes a Digging Deeper event focused on how to create and maintain a meadow. On June 10, Frank and Anne Cabot's own 15-acre Cold Spring garden, Stonecrop, now a public garden, will join the Open Days festivities. Stonecrop illustrates the Cabots' meticulous eye for detail and interest in experimenting with a diverse catalog of plants. Cabot was also known for creating another acclaimed private garden, Les Quatre Vents, in the Charlevoix region of Quebec, Canada. Cabot's impact on horticulture was chronicled in The Gardener, a film on his life released in the U.S. earlier this year by Gravitas Ventures. The Garden Conservancy also recently launched a documentation program, which uses archival materials, images, and interviews to preserve the "spirit of place" of significant American gardens. Rocky Hills in Mount Kisco is one of the first gardens to be documented. All of the Garden Conservancy's programs aim to educate the public on the cultural importance of gardens, not simply aesthetically, but also as crucial to our ecology and well-being. 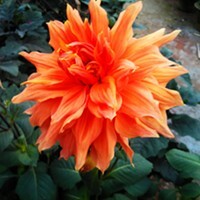 "Gardens are one of our most fragile resources. Beloved by all, they are a passion for many, and the sites of many important life events," says James Brayton Hall, president of the Garden Conservancy. "Their engagement of our senses, as well as the way in which their seasonal change embodies and reflects our own life cycle, means that they are a source of inspiration. Everyone is better off for time spent in a garden." 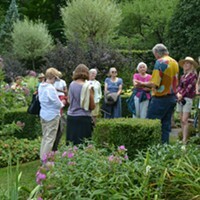 For more information on the Garden Conservancy and its Open Days program, visit their website.